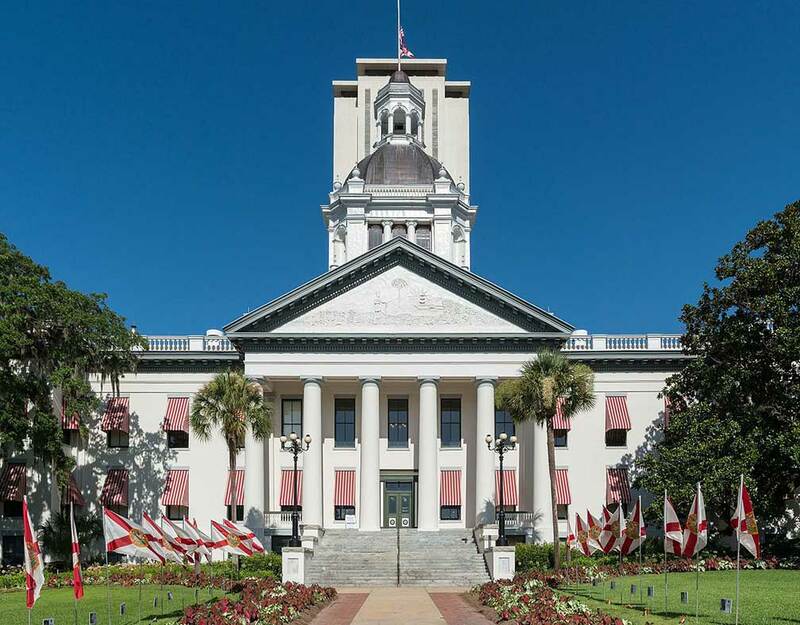 TALLAHASSEE – The Florida Wildlife Federation today called on Florida Gov. Rick Scott, Florida House Speaker Richard Corcoran and Florida Senate President Joe Negron to carry out voters’ will by including a proposal for funding the state’s conservation land-buying program in a special session of the Legislature. Stay Engaged with Email Updates. FWF is a non-partisan, non-profit citizens' conservation organization dedicated to the ethical use and sustainability of Florida's wildlife, fisheries and natural lands and waters.